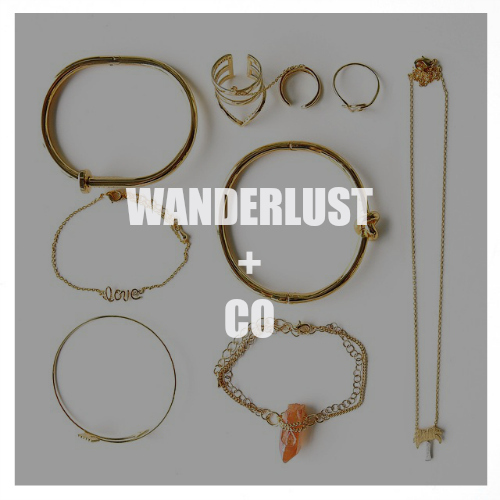 1) Wanderlust + Co: is time to renew your accessories, some new rings and necklaces is not going to hurt you. 2) DSTLD Jeans: I have mentioned this store before but if you missed it, Dstld offers good quality jeans for every day at a great price. 3) Oxygen Boutique: If you're thinking of going on vacation this store is an explosion of colors to brighten up your summer. Click here to shop at DSTLD Jeans! 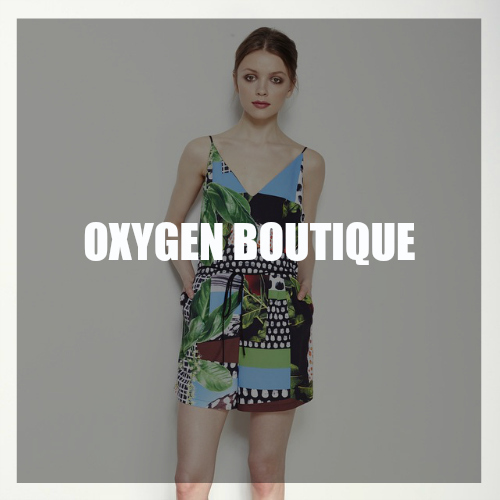 Click here to shop at Oxygen Boutique! Great share! Even I have some awesome collection of Charles & Keith Handbags online at #Majorbrands. Will definitely have to check these out...Wanderlust looks amazing!